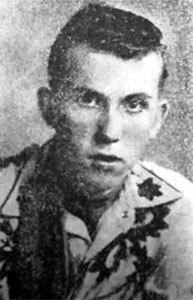 Chanteur Rockabilly US né en 1937 à Chattanooga (Tennessee). 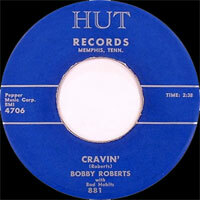 Bobby Roberts a enregistré chez King (55-56) et Hut Records de Memphis (Tennessee) (58). 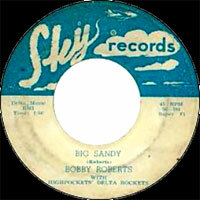 US Rockabilly singer born in 1937 in Chattanooga, Tennessee. 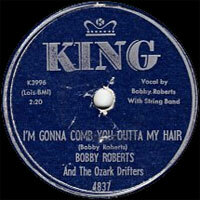 Bobby Roberts recorded at King (55-56) and Hut Records of Memphis, Tennessee) (58).